The next North American Splatfest has been announced. 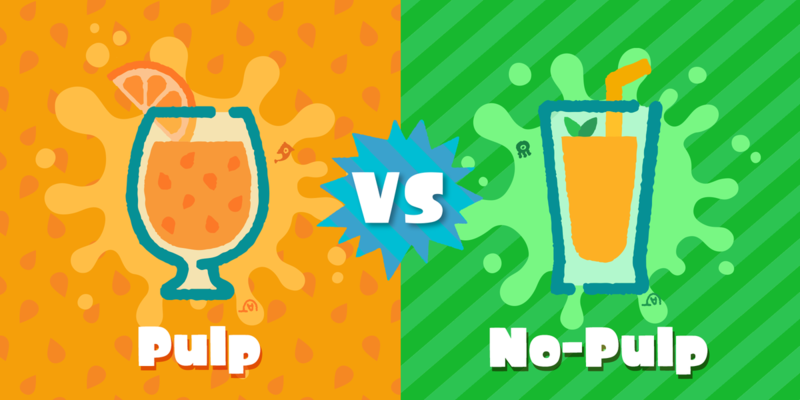 Do you prefer your orange juice with pulp, or without pulp? 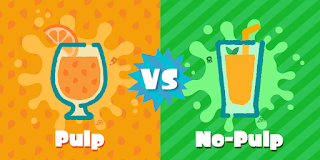 Whatever your choice, you’ll be able to battle in the orange juice-themed Splatfest starting June 22nd at 9pm PT/12am ET.